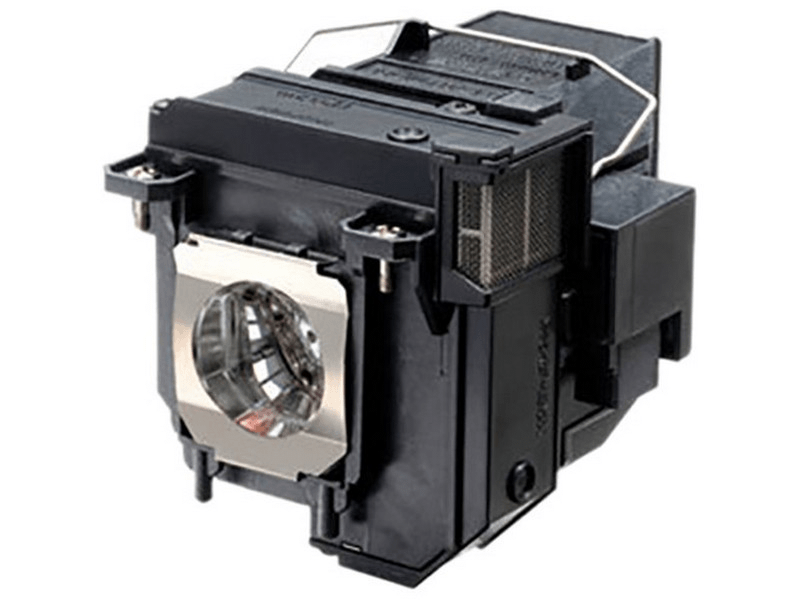 The BrightLink 685Wi Epson replacement digital projector lamp is built with an Original 250 watt UHE bulb is rated at 3,500 lumens (Original Epson lamp replacement) The BrighLink 685Wi lamp has an expected runtime of 5,000 hours (10,000 hours in Eco mode).Our replacement projector lamps are brighter and last longer than the cheaper generic lamps sold through other retailers. BrightLink 685Wi Epson Projector Lamp Replacement. Projector Lamp Assembly with High Quality Genuine Original Osram P-VIP Bulb Inside.